Feel like The Sims 4 is missing out on some harvestable plants that you’d love for your Sims to grow and nurture? 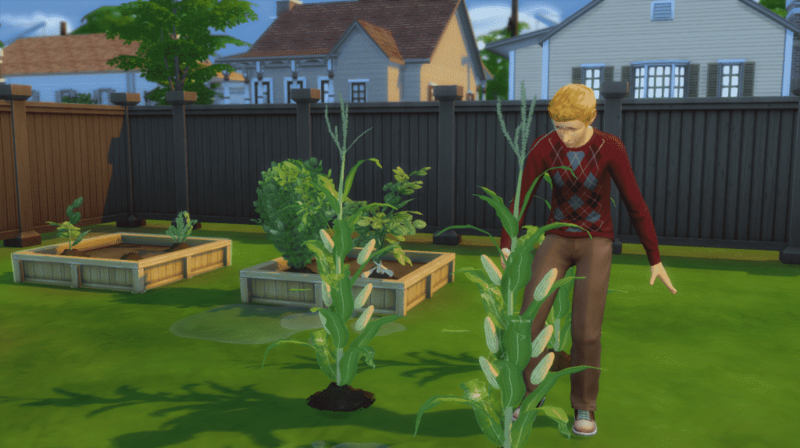 Simmers icemunmun and plasticbox took the matter in their own hands and created custom harvestables for The Sims 4! The great thing about these harvestables is that they completely match with The Sims 4’s art style. You’ll feel like they’re a part of your game! You can only find them using Custom Content filter in build mode. Place the produces/seeds on planter boxes in order to plant them. 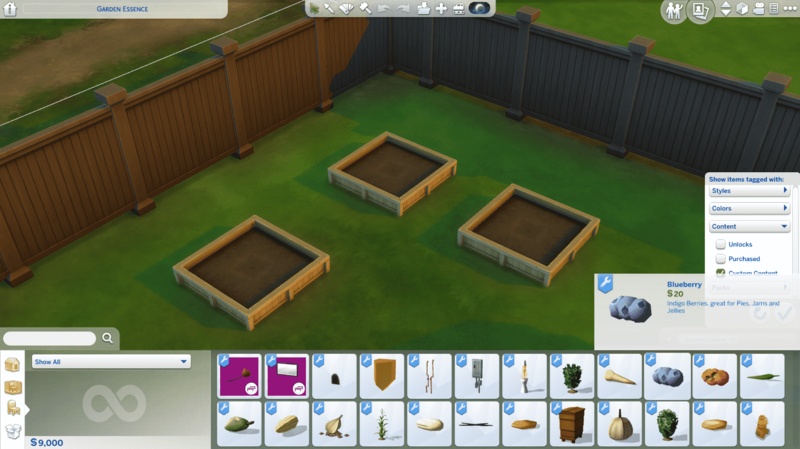 Harvestables that already appear grown in thumbnails in build mode can only be grown on free land. Want to grow a corn stalk? Just place it on grass and nurture it like every other plant! Some plants have integrated gameplay into them. You can use corn in your inventory for making popcorns with the popcorn maker from Movie Hangout Stuff. The cocoa bean is involved in various recipes which involve chocolate and so on. For some reasons when i put this into my game, it didn’t even show up the the Custom Content bar which is depressing and stupid. There’s also Leniad and Brazen Lotus who have some amazing custom harvestables. Though Leniad is MIA at the moment.